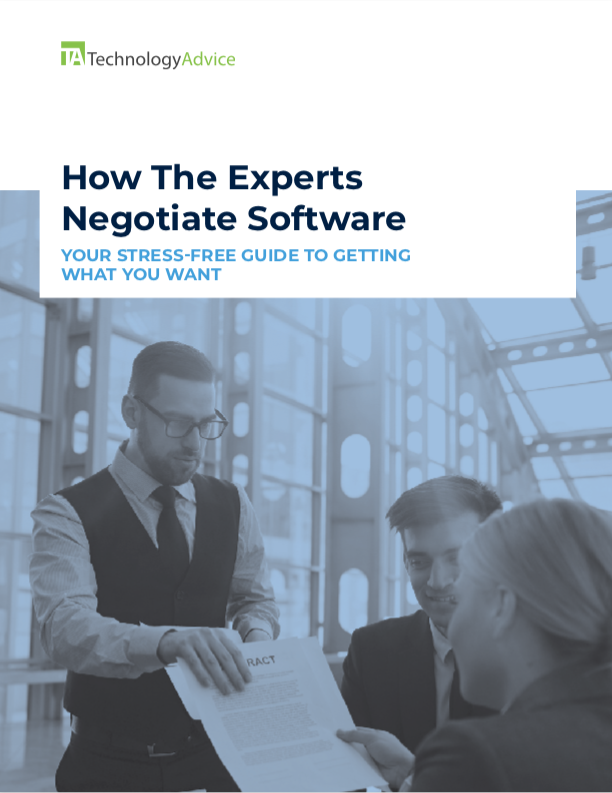 This guide takes a cooperative approach to software negotiations. It’s not going to give you advice on how to out-bid in the boardroom or how to trick your software company into giving you the best deal. What you will learn, however, is how to start a conversation and negotiate contract terms that will make you and your software provider happy.